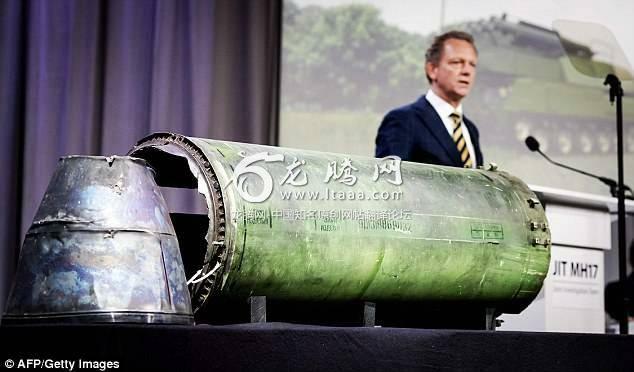 Britain last night backed a decision by the Netherlands and Australia to hold Russia legally responsible for its role in the downing of passenger jet MH17. The move comes almost four years after a missile strike blew the Malaysia Airlines flight out of the sky above Ukraine, killing all 298 on board. A total of 196 of the victims were Dutch and 27 Australian, while ten were Britons. It's just propaganda. A new Russian outcry every time the current one dies. If Russia has evidence then submit it to an international court when it convenes. I don't doubt we won't see Russia appear, evidence or not. There is obviously an anti-Russian campaign going on involving many countries. Its blatancy is becoming embarrassing! You are right and one day not too far away we may well regret our actions. Just remember that the USA does not fight on its own soil. High time we had Regime Change in the UK - sick of all this Anti Russia nonsense. But what was their motivation? That's the part missing here. That plane was shot down because the perpetrators thought Putin was on it. According to the inquire the missile was made in 1986 in the Soviet Union. these would have been station in all countries of the USSR. According to the Russians they had a shelf life of 25years. These were replaced in the Russian inventory in 2011 by a later model. (that would fit with the overall rebuilding ot the Russian forces). Those nations with older stock would still have them. The serial number gives traceability, the records of the USSR would show where that missile was issued to. Not a missile but a missile engine in good condition showing a serial number. Russia responded by asking where the Dutch investigators obtained the engine from, which was clearly not from the crash scene. The investigators will not say, a missile engine in a war zone has little meaning. Why not just move on from this? Putin didn't decide to blow a plane of innocent people out of the sky, someone on the ground in Ukraine did so by mistake. Why has it taken four years to fabricate this evidence? The World Cup in Russia is about to start.. The investigators have not released sufficient facts to support their assertion which in turn undermines the credibility of those accusing Russia. How is a serial number on a munition linked to a specific weapon? 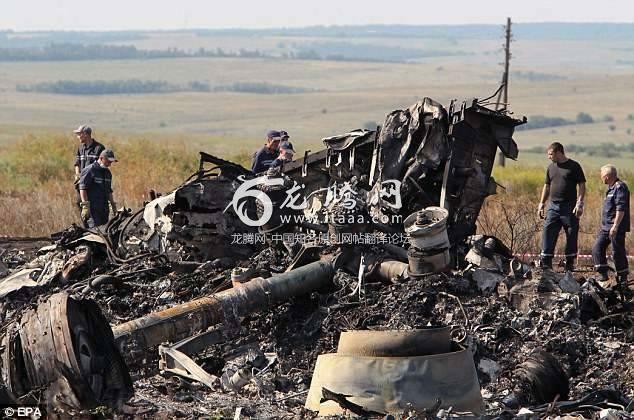 It is almost certain that the soldiers who fired the missile misidentified the plane. That's what happened when the US navy shot down the Iranian airliner and when the Soviets shot down the Korean airliner. The Americans thought they were shooting at an Iranian F-14 and the Soviets thought they were shooting at a US spy plane that had crossed paths with the airliner.